This is a rebuild, using some of the parts from my build "The Red Light District". It's a gaming rig (but I sometimes use it for schoolwork) and a tribute to Q-Dance, hence it's name. I do plan on upping the audio on this build in the near future, probably an amp and a headset, as the Zalman mic just barely does the job. 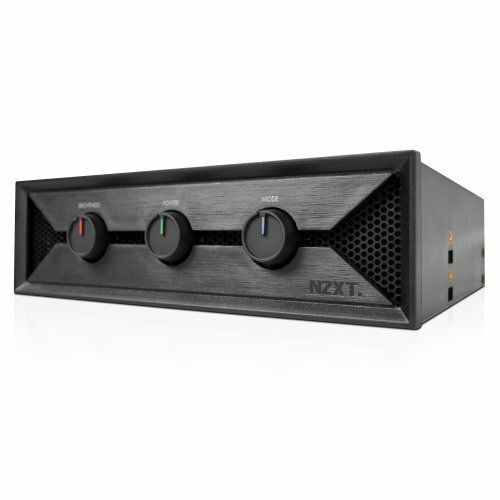 There's really only on thing that bugs me, and it's the fact that my 7990 is literally one or two millimeters too long to install the NZXT Kraken X60 CPU cooler, which is 280mm long (twice the size of my current X40). Other than that, I'm highly satisfied with this build. I hope you all like it! Thank you very much. This is probably slightly more of a form over function build, I have to admit. I know this is a late reply, but you should go for it. There's an Evo version out now that has a few more opitons for the same price. I spy with my little eye, a 7990. Great build! Big up on a PSU, glad to see someone doesn't skimp out on the crucial components of the build. Thanks for remembering to send me this link, looks great! Sure thing, but it's no match for yours. Thanks anyhow! Thanks. The case can be a little difficult to work with, but once you get everything set up, everything works really well. DAAAANG, thats pretty awesome lookin'! Yup. The user-submitted images on the Amazon page for the hangar are all of the stand being used with headphones. I was concerned at first because I was afraid that the metal tip of the hangar would damage the pad on the headband, but it's not a problem at all. Thank you! You'd think that cable management would be very easy in this case, but only the "hiding cables" part of it is. Probably the most inconvenient thing about this case is the fact that in order to get good cable management, you must place the ends of the cables where they will need to be before dropping in the motherboard tray. However, once you do that the first time, the cables train themselves, so it isn't so bad. Why go for a 7990 on a monitor that's only 1080p and 60Hz? Any plans to go 1440p or 120Hz? I really like the Avexir RAM, it's probably the best looking RAM after the Corsair Dominator Platinums imo. I think the mic actually doesn't work... I've been temporarily using some old crap headset around my neck. Quite annoying. How's the memory working out for yeah I love the look. The memory looks great, it works beautifully, and it's more than I'll ever need. where do you live? I'm in the USA and can't find it here unless I'm just looking in the wrong place. 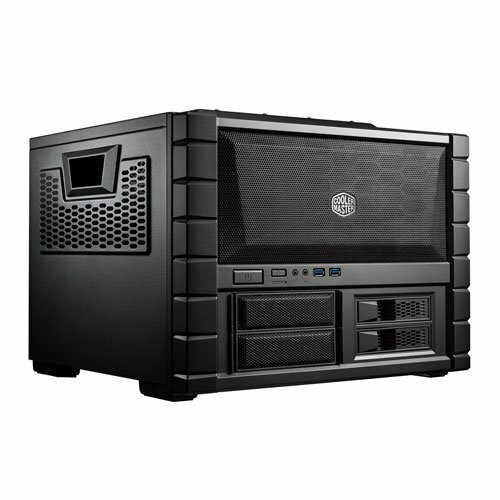 Awesome, the HAF XB is a great case to work in! Nice to see one so nicely put together! Thank you! I'm very proud of the rig. You ought to be ... The more I look at it the more I like it. This thing is badass man! Have fun with it! Thanks bro! I'm really enjoying it. I can't stop looking at this build! love the color scheme! Love it! Dude I love your build, which brings me to my next point. Can you check out my build and tell me what you think? 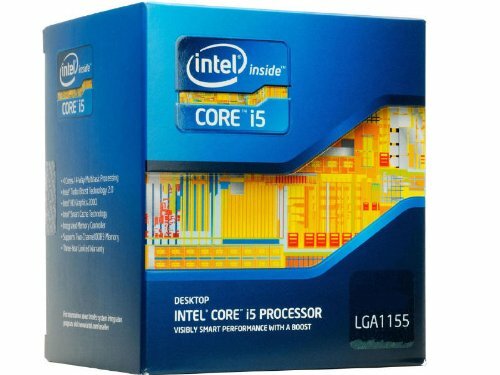 I am going to use this for gaming and school, plan on moderate overclocking and no crossfire. Thanks. And I have a few things about your build. But first, I want to say that I have no experience with AMD CPU's, so I can comment on the CPU or motherboard. 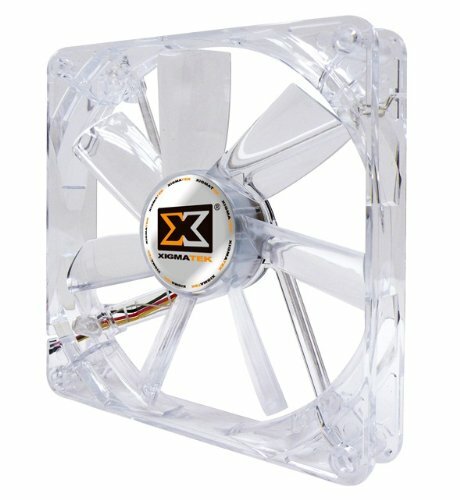 CPU cooler looks good, pretty standard, but I think you could go for some G-Skill memory instead of the Corsair, and you'd save a little over $20 (Here's some: http://www.newegg.com/Product/Product.aspx?Item=N82E16820231428). 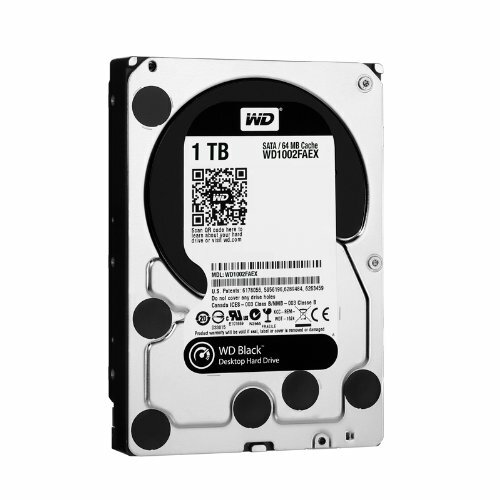 HDD looks decent (I'd say get a WD Black, but those are pricey compared to the Blues), and then there's the GPU. Ah, yes, Bitcoin and Litecoin miners. They're taking all of the AMD GPU's. If you can, wait for a little while for the availability to go up and for the pricing to go down on the 280X. But it is a great card for your purposes. Next. Case. I say go for it, of course, but see if you can get your hands on the HAF XB Evo. There are a few changes on the case, and it's worth the extra ten bucks or waiting you might have to pay/do. Skip the fans, as you don't really need any of them (the only reason why I go the 80mm fans is because I can, and the 200 is for the 7990 which really needs the extra airflow). I've heard to steer clear of EVGA PSU's (I know this one is a little more expensive, but it's worth the reliability. 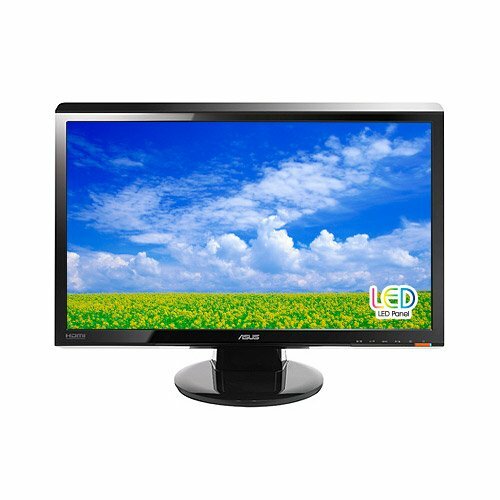 http://www.newegg.com/Product/Product.aspx?Item=N82E16817151088). See if you can get an external DVD drive so you can just unplug it when you don't need it, which will be most of the time. The OS looks good, of course, and so does the monitor. I hope that helped, and good luck with the build. That is one nice looking build! Great job! Hey, thanks. It's cool to see people still coming by and checking out my build. shes beautiful bro.. when did you buy the 7990? why not a r9 290x?... 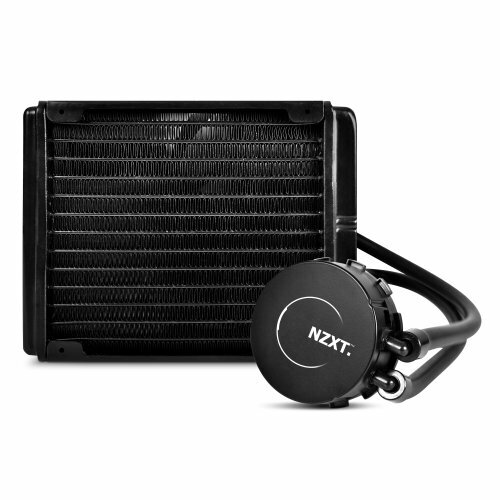 didnt know nzxt made cpu coolers, are they any good on keeping oc temps down? Thanks. I bought it... three months ago? Maybe more. It was when the prices of the 7XXX series of GPU's plummeted, so I took the opportunity. It was about a month or two before the release of the R9 series. I also haven't overclocked... yet. Are you soul bent on getting an amp? Cause if not I suggest, a sound card, a good pair of headphones, and a good mic. Then you won't have to buy a headset and you can use any pair of headphones with them instead of having to buy an entire headset system every time you get a new one. Not really. 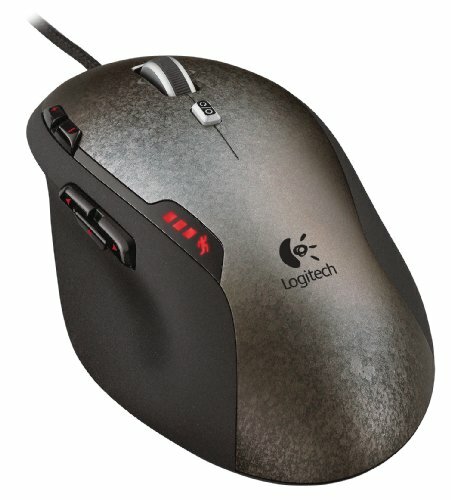 I was looking at the Fiio E10 and the Logitech G230. 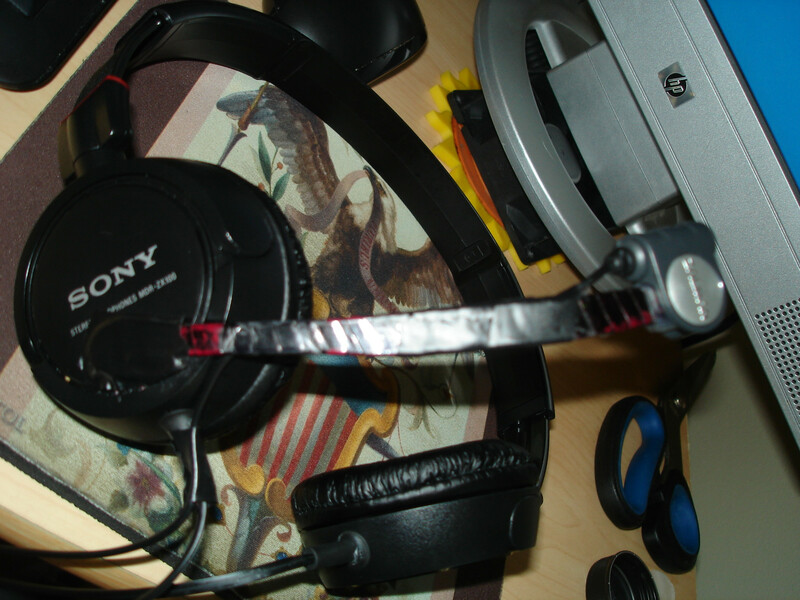 Just a simple headset to use when in a Skype call and to take to a friend's house when I go over. And as you can see, I don't really have the desk space for a mic. Another problem with a desk mic (I think that's what you're suggesting I get) is that my keyboard would become excruciatingly loud for others. I will take that into consideration, though. That's understandable. If I understand correctly, pop filters eliminate most of the sound from keyboards (even mechanical) and you could always get a mic stand? I'm not trying to argue my point I am just throwing out some suggestions. Alright then, thank you. I'll look at some options. Did you get the huge game bundle with the HD7990?? I sure did. I already had the first six, so I took the two I didn't have, sold three or four of them to some friends, and now I've got some spare codes I don't know what to do with. Haha! making that 7990 even less expensive, good deal. 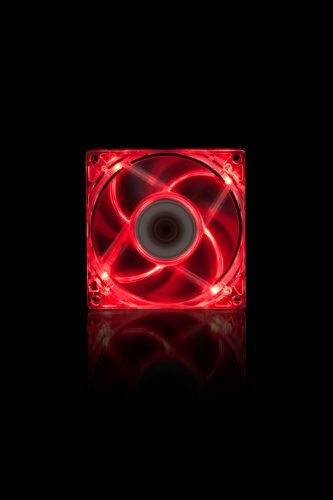 I really think the 200mm fan up top is great for the 7990 since it runs abit toasty, are you getting any frame stuttering? Yup. That's the big reason why I got it. I really didn't need all this power, but for that price... It was probably the best value card I could get at the time. The 200mm fan is pretty much perfect, as it dropped GPU temps by some 5 to 10 degrees. And there's no frame stuttering that I'm aware of. I haven't done any overclocking yet, but I'd like to. My CPU idle is about 28, and it goes up to 55 tops during heavy gaming. And I think now that the 600-700 dollar price range of the 7990 has passed, there are better deals out there. How is the ventilation ? 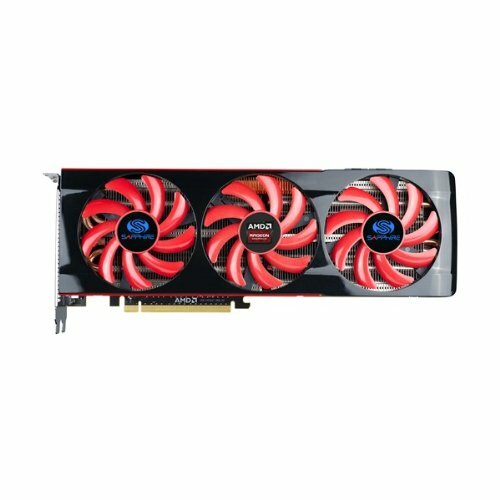 are the fans good for a graphics card like this ? The airflow in this case is actually pretty good. The top fan is almost necessary, as it dropped my GPU temperatures by 5-8 degrees. And since it's such a large fan with low RPM's (at least compared to 120mm's), it's basically silent with the 7990 fans cranked way up. I'm surprised I didn't see anyone diss the 7990, I keep hearing bad reviews on the card about how it overheats so fast and how it burns out in only a few months. I want to hear someone say something different, I almost bought the card a few times but was discouraged by the reviews. Hey, sorry for the slightly late response. I've had the 7990 for eight or nine months now, and it's still going strong. It has never actually overheated, but it sure does get hot, and loud as a result. It's incredibly powerful (pretty much the same as two R9 280X's), so if you can find it at a good price, go for it. 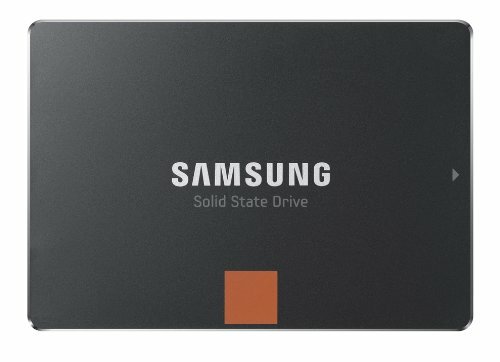 It shouldn't be too hard to come across one because of miners causing all these high end cards to end up all over the place for low prices. That's just about the exact opposite of the 7990, so I didn't really expect for you to have bought something like that. Nevertheless, I'm glad you're happy with your purchase. Due to budget and no job I wasn't able to get something like that....but when the time comes I'm either taking this 760 out and doing a crossfire 7990/R9 290X or I'm going to take this crossfire board out and go with SLI 690/780TI. Got the 760 because it had better performance then the R9 280 and was $190 cheaper then the 280X. Love your build regardless, looks cool as funk too! http://pcpartpicker.com/b/QWY This is my recent build if you want to take a look. so i finally created an account just to say this is a really nice build man, how is the case for airflow as i'm considering getting one, man i even bookmarked this so i could actually ask lol. Wow, thanks man. 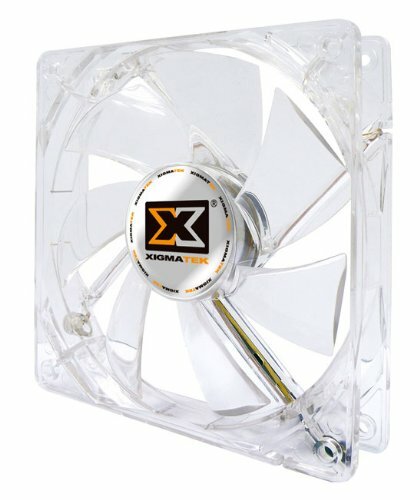 The airflow is pretty good, but nothing extreme. If you install a top fan, it's especially good for graphics cards that pump out a lot of air, such as the 7990. I think it's a great case for the price, and the Evo version pretty much fixes all of the minor issues I have with this case. The cable management is easy, and the Evo comes with two Jetflo fans in the front, which are high-RPM fans that move a lot of air. Quite loud as a result, though. I hope I haven't responded too late. But I have a serious qestion abot 140mm fans and the HAF XB. Did Evo fix that 140mm mount on the front? Or did you keep that problem to yourself... Love to know! Hey, thanks! It's really cool to still see people coming by to check out the build. From what I understand, you're saying you want to mount a 140mm fan on the outside of the steel part of the case but inside the plastic front panel, of course, which is what I did. On the previous, non-Evo case that I have, you had to snap off two little plastic tabs that were on the inside of the front cover. It was really easy, and I can only guess that they're for structural support or something, but I've had no problems since. And I think I heard that they fixed this with the Evo version, but I don't know for sure. Either way, it shouldn't be too much of an issue for you. Ops. You are not even running a EVO. :c My bad. Thanks anyways! If I get done with my PC I'm going to post my build and the fan mounthing. And for that matter reviews of a dam chassi is criminal to not report it ! Reason I askt and going around the PcPartpicker site was to find a setup like yours. I was sceard the hole plastic strip needed to go. But if it's only the bit sticking up I'm good. The hole strip of plastic is structural support. But the small bits I have no ide? All I know is that trying to remove the structual support going to end up with a broken front panle.... Or a ugly one. My HAF XB EVO is a few days away! To bad it going to look quite booring when I'm done with it ;) Only LED is from the GPU and Motherboard. I had loved Noctua making LED fans. Shut up and take my money damit! I wouldn't even consider it modding since it's just breaking off these three plastic tabs (I forgot it was three now that I see the picture). [URL REMOVED] It takes all of like two minutes to remove them. Anyways, good luck with your build, and I hope the case lives up to your expectations. You can just send me a private message if you need anything else.